Toro Matcha offers Matcha in a convenient ready-to-drink format. 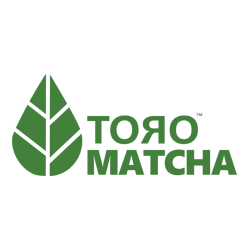 Toro Matcha was founded in Montreal in 2017 in a mission to nourish Canadians with the benefits of Matcha in a ready-to-drink, simple and convenient format. Toro Matcha is cold-brewed using only good natural ingredients; it is certified organic, vegan, gluten free and contains only 40 calories. 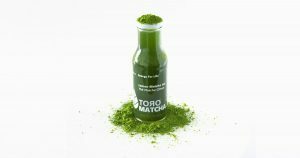 In addition to matcha, there are also cold-pressed juices and chlorophyll in every bottle, making Toro Matcha a healthy and all rounded energy booster.